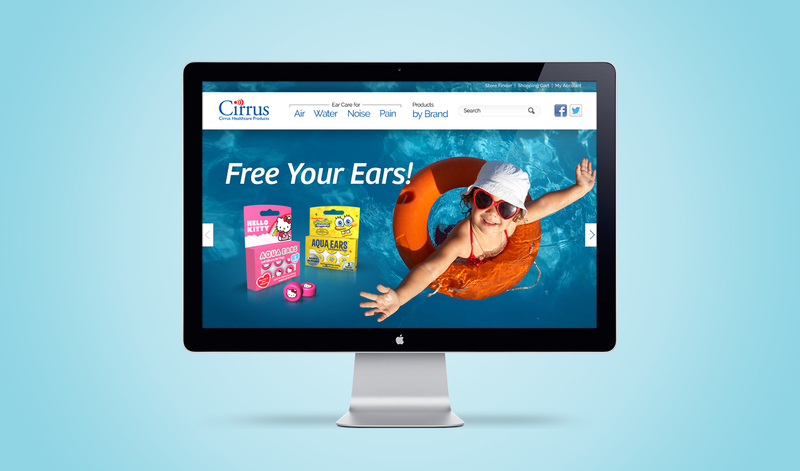 Cirrus came to us for a website redesign that would coordinate with its first Facebook campaign. They hoped the new site would attract new customers and generate traffic. 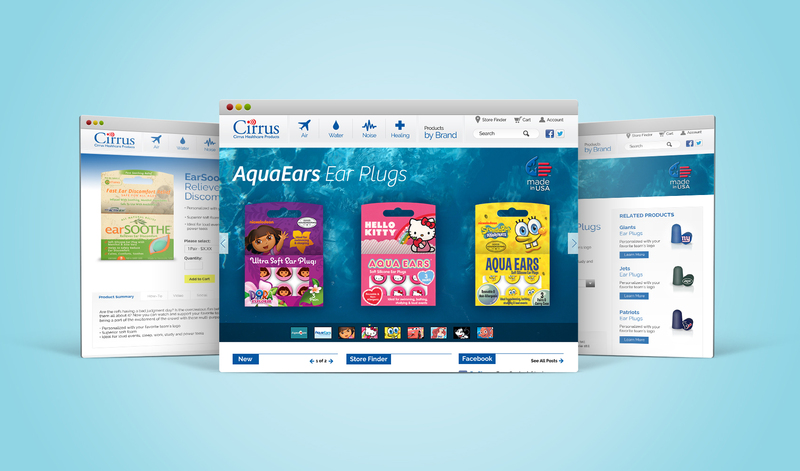 Through discovery we realized Cirrus needed a new brand positioning and tagline that demonstrated understanding of their customer’s needs. This in turn guided the typography, soothing parallax imagery, and the addition of symptoms-based navigation labels rather than product names. 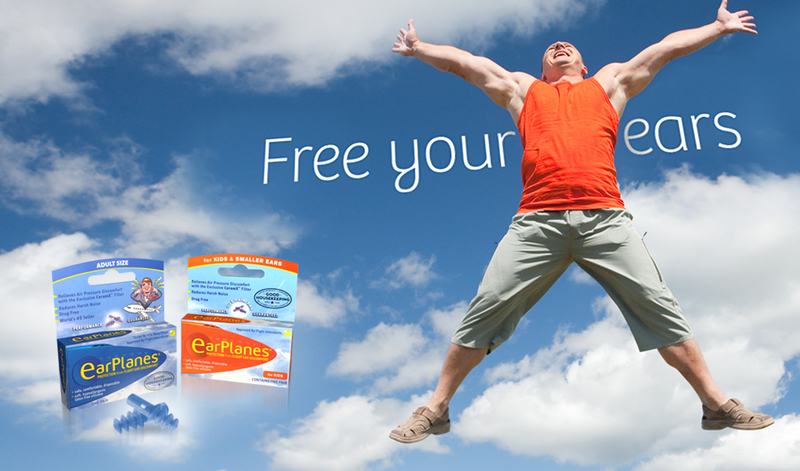 The redesigned website and tagline were used in their first US and UK social media push. 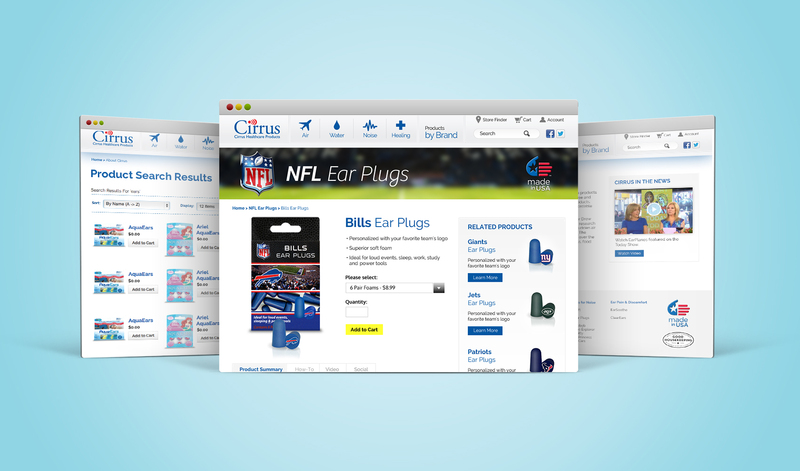 We are continuing our work with Cirrus, creating new product packaging and video content.